Gutterman 0452, originally uploaded by harmonweddings.com. 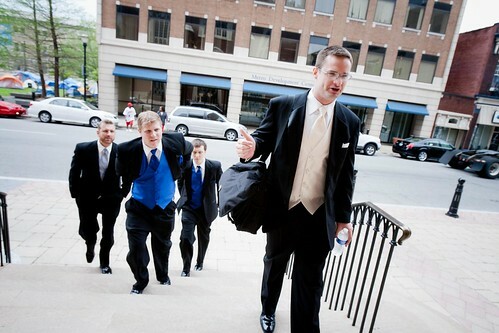 Chad and his groomsmen arrive at the Cathedral of the Assumption in downtown Louisville. After a relaxing morning, the guys show up with their games faces on and ready to go!